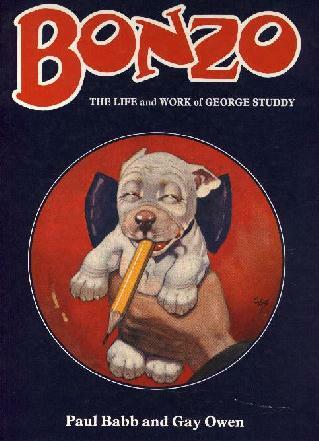 Bonzo memorabilia is as collectable today as it was in the 1920's and 30's. The Richard Dennis Chinaworks company still produce the occasional range of new collectables for all Bonzo fans. Here are their latest items and details on how to order your own pieces. 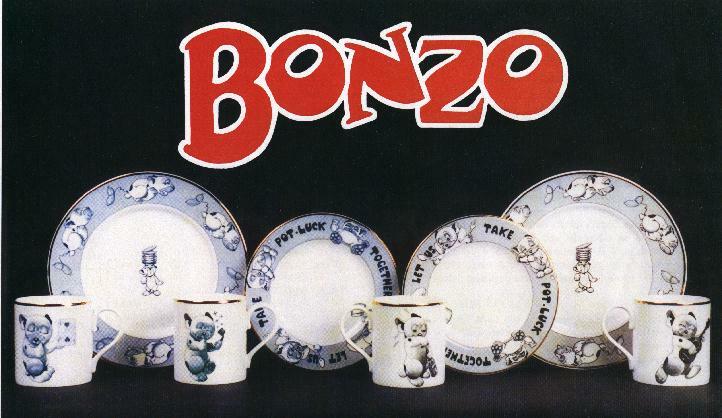 This lovely range of quality chinaware has faithfully reproduced some super images of Bonzo. The images are transfer printed onto bone china mugs and plates. The plates are adapted from Studdy's designs for paper plates made in the 30's, and the mugs from four of the postcard images. There are two sets: each consists of two plates, 8¼ inches and 6½ inches, and two mugs 3½ inches tall. One set is printed in black and the other in blue. The china is decorated in-glaze and is dishwasher proof. Each mug has two images - holding a playing card & playing a guitar or holding a telephone & using a corkscrew. Please contact Richard Dennis Chinaworks for availability of these items. These wonderful mugs with a three-dimensional Bonzo as the handle were another recent issue. The barrel of the mug stands at 4 inches tall, and the Bonzo is beautifully moulded holding a bone behind his back in his other paw. These highly collectable items had a limited issue of 250, and they were each individually hand-painted by Richard Dennis' son Buchan, and were available in the three colours shown. These are sadly no longer available from Richard Dennis, though lucky collectors may still occasionally find one through other dealers or outlets. 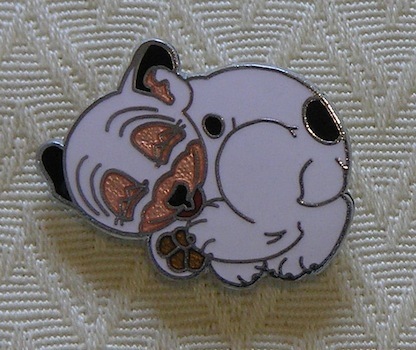 The modern enamel badge (pin) of Bonzo chasing his tail, made for Richard Dennis for the publication of The Bonzo Book. 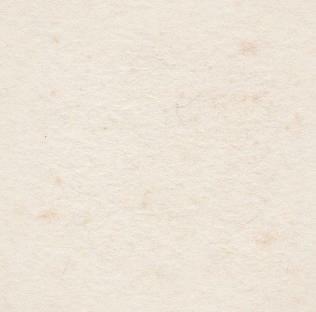 The badge measures approx 1¼ inches. Don't forget that the book "Bonzo - The Life and Work of George Studdy" by Paul Babb & Gay Owen and published by Richard Dennis is also still available! Copies are available for £19.50. Please remember that postage and packing costs are to be added to any order. Good news for American customers! Many of these great items can also be obtained directly from a U.S. supplier, thus saving you any international transactions and shipping!